Introducing the Fendi Dot.Com Satchel Bag. 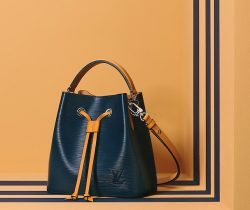 This bag was first introduced in Fendi’s Resort 2016 Collection. It is a leather bag that features..